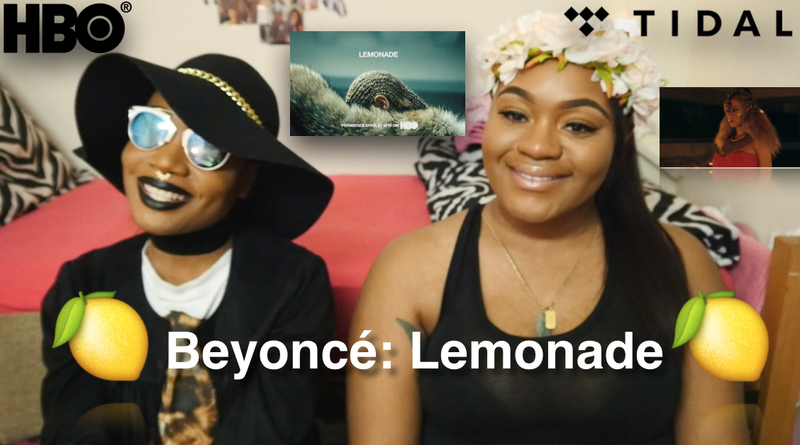 Hello all, myself & Jade did a Beyonce, Lemonade video reaction for YouTube. We literally stayed up all night recording, editing, saving & uploading. We went to bed at 7am, woke up & our videos were still not uploaded. So, we spent our morning re-uploading, our dedication & teamwork is really great! I hope you all watch & enjoy! Please like, comment, share & subscribe to both of our channels.